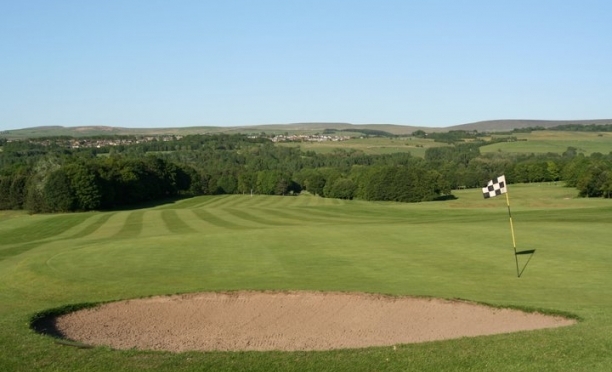 At Towneley Golf Course in East Lancashire is Burnley Footgolf. One of the newest courses on the Lancashire Footgolf scene, this one is definitely worth you popping on your trainers and getting out in the fresh air. There are a full 18 holes making up the course, with varying levels of complexity. There’s definitely something for everyone. Do make sure you check out the opening times. Tee off times are more flexible during the school holidays, and being a great course for kids, this gives parents another option of ‘things to do’. 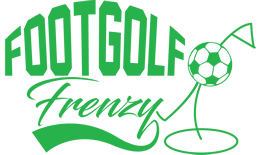 If you haven’t tried footgolf yet, don’t worry. Those at Burnley Footgolf are ready to show you the ropes and explain the simple rules. All you need is a sense of fun, a spare couple of hours, and a pair of trainers. Balls can be provided here.